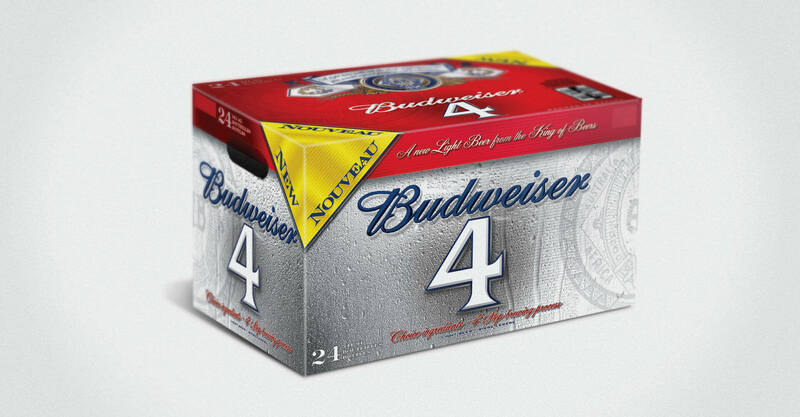 Budweiser 4 is a full-flavoured light beer variant from the ‘King of Beers’ designed to compete with other leading light beers, specifically in the Quebec market. 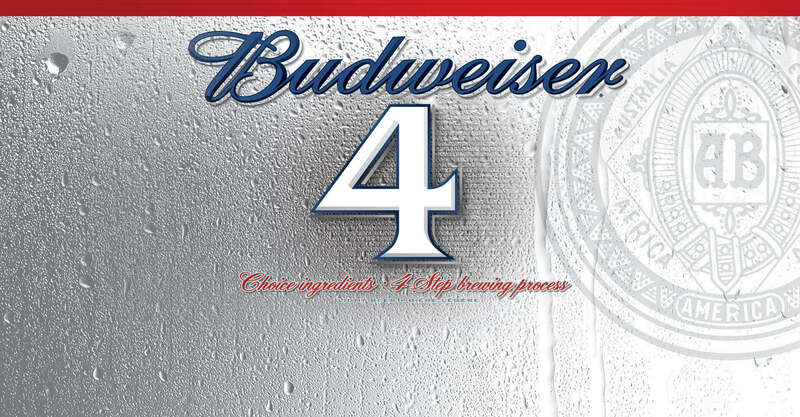 Anheuser-Busch InBev came to us looking to develop branding and packaging for a new line extension for one of the most storied and successful brands in its portfolio. 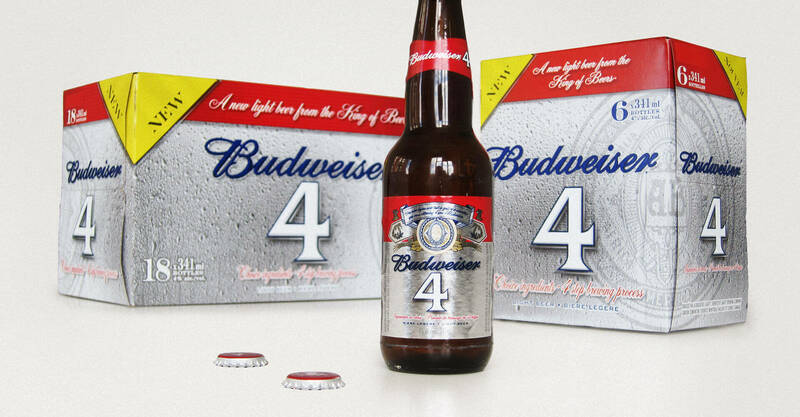 The final design featured a refreshing silver background on both the bottle and case design, with subtle pin-striping and the carefully crafted Budweiser detail adding to the premium presentation. The niche brand launched in the Quebec market in the spring of 2010.